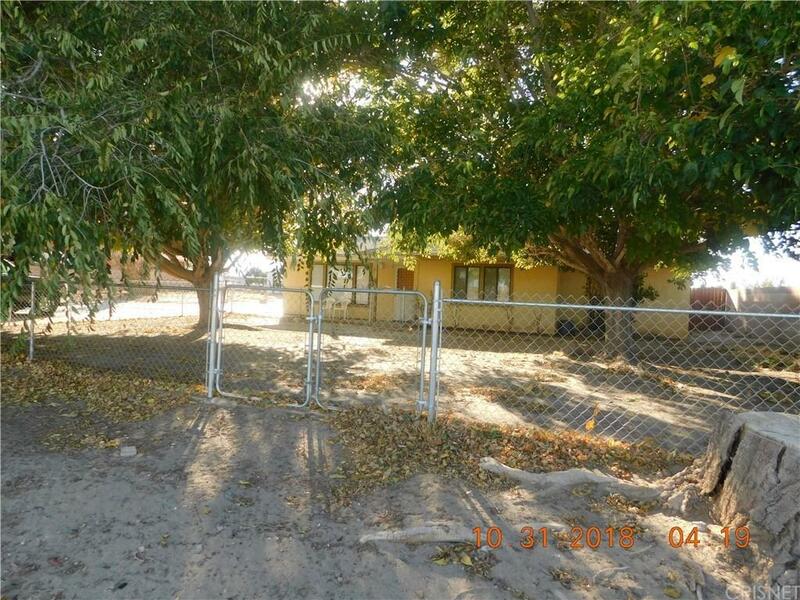 Older home, but has been upgraded central A/C, tiled flooring, newer paint, and windows, etc..... Go take a look you will like what you see plus it has a big lot for toys, equipment, ect... also has an oversize garage with three phase electric for shop or ??? and separate tool shad for added space only few homes on this bock very private. Also the duplex next to this home is for sale mus see SR18268505.